Most of the cars have been moved. The toilets are backing up…< Blogged via mobile click on pic to enlarge. 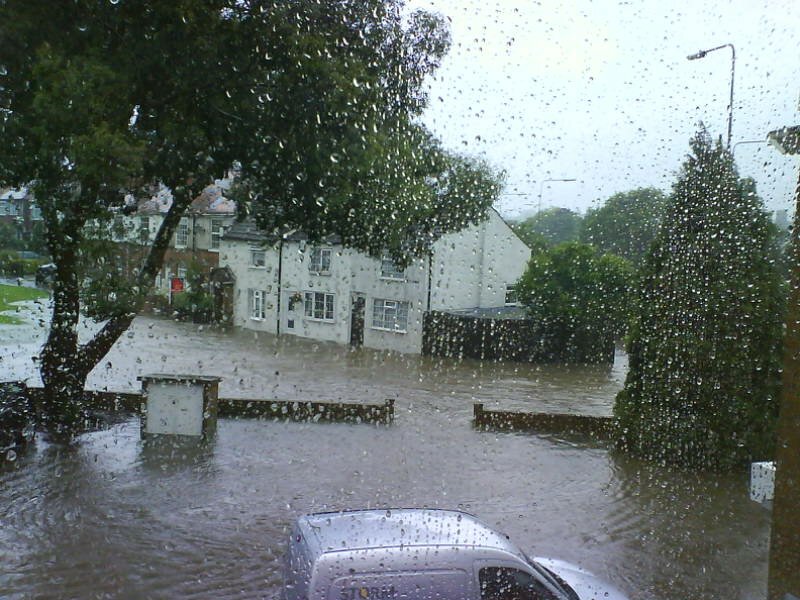 >We’ve had floods here in Darlington but I don’t think they’ve been as bad as yours. Isn’t this weather depressing?